Along with select IT services providers around the world, ANM has attained AWS Partner Transformation Program status, further elevating its readiness to customize and optimize cloud strategies for clients in the US Southwest Region. Closing the year on target against its commitment to on-going advanced certifications, Advanced Network Management (ANM) completed the Amazon Web Service (AWS) Public Sector Partner Transformation Program (PTP) — the first Partner to do so in the United States. 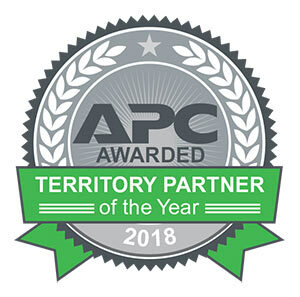 In November, ANM, a premier IT solutions provider for the US Rocky Mountain Region, was among 17 businesses named by the AWS Public Sector Partner Advisory Council to receive the completion award. The PTP was launched by AWS in August of this year. Cisco Master Specialization Recognizes Elite Group Attaining Highest Level of Security Expertise and Demonstrating Success in Providing services for Cisco’s Value-Added Security Solutions. 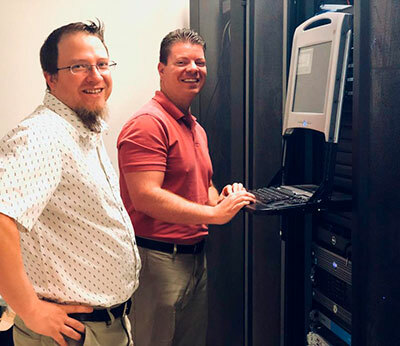 This month, Albuquerque-based Advanced Network Management (ANM), a premier IT management provider for the US Northeast Region, received a coveted Cisco designation that places it among only 41 providers in the US and only 63 worldwide. By achieving the Master Security Specialization, ANM has fulfilled training requirements and program prerequisites, enabling it to provide sophisticated, value-added Cisco solutions through their in-depth sales capabilities, technology skills and service offerings. The highly specialized training, offered through the Cisco Channel Partner Program, brings ANM clients an even greater level of ease regarding security. The Albuquerque Journal Names Advanced Network Management (ANM), headquartered in Albuquerque, among 2018 Top Workplaces. 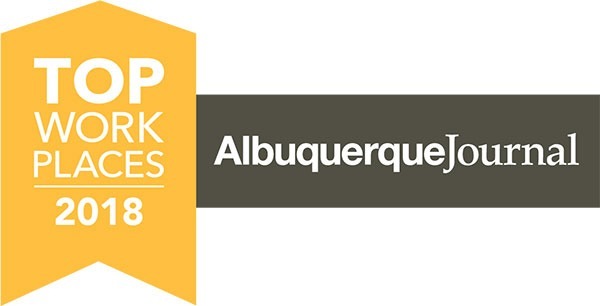 This week, Advanced Network Management (ANM) appeared once again on the annual list of Top Workplaces as named by the Albuquerque Journal. The Journal published the list of honorees in its May 13 publication. ANM, founded in 1994, has grown into a leading provider of technology for the Southwest Region of the US. The Albuquerque-based company first received the award in 2016. The announcement comes after a tally of the results of a survey given to employees by research partner Energage, LLC. Allowing for complete anonymity, the employee survey measures several aspects of workplace culture, including alignment, execution, and connection, just to name a few. CEO of ANM Raminder Mann has witnessed the rewards of a “people-focused” workplace firsthand. Long recognized as a leader in the IT industry for the US Southwest Region, Albuquerque-based ANM has–once again–been recognized for its excellence on a national level. At this year’s Cisco’s Annual Partner Conference in Dallas, Texas, ANM was the recipient of two significant awards: SLED Breakaway Partner of the Year Award (national), as well as the Architectural Excellence Award–Enterprise Networking across the 11-state West Area. In August, ANM was also recognized on a national level when it appeared on Inc. Magazine’s Annual List of America’s Fastest Growing Private Companies–the Inc. 5000. 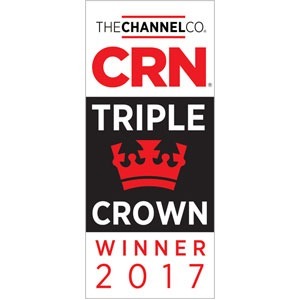 ANM, Advanced Network Management, today announced that CRN, a brand of The Channel Company, has honored ANM with its esteemed 2017 Triple Crown Award. 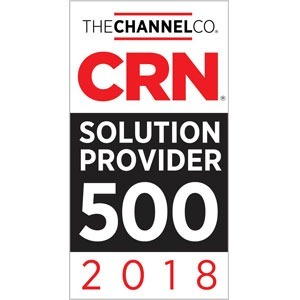 Forty North American solution providers had the necessary revenue, growth and technical expertise to be recognized on three of CRN’s preeminent solution provider lists, earning them the Triple Crown Award this year. CRN assembles lists and rankings each year to recognize solution providers who are setting the bar in the IT industry, including the Solution Provider 500, which lists the largest solution providers in North America by revenue; the Fast Growth 150, which ranks the fastest-growing solution providers; and the Tech Elite 250, which recognizes solution providers that have received the highest-level certifications from leading vendors. 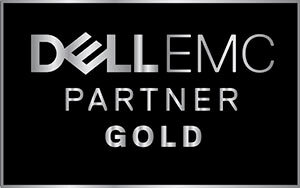 It is a considerable achievement for a solution provider to make any one of these lists; to make it onto all three, however–as this year’s Triple Crown Award winners have done–is a big achievement. 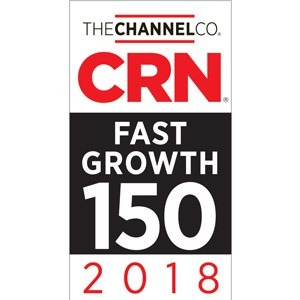 A company must simultaneously have enough revenue to be ranked on the Solution Provider 500 list, record double- or triple-digit growth for recognition on the Fast Growth 150, and invest heavily in top certifications to attain Tech Elite 250 status.